Shot on my new DIY Light Table. Now that's a tongue twister. wow what an amazing shot. I love how sharp and perfect that brush looks. Almost like I could pick it up. the lighting is spot on. Woah, i love this. Really. The texture is very nice, and very well controlled sharpening (if you did use it). so far the only 10 i've given out and i hope i see this front page next week. Good luck. 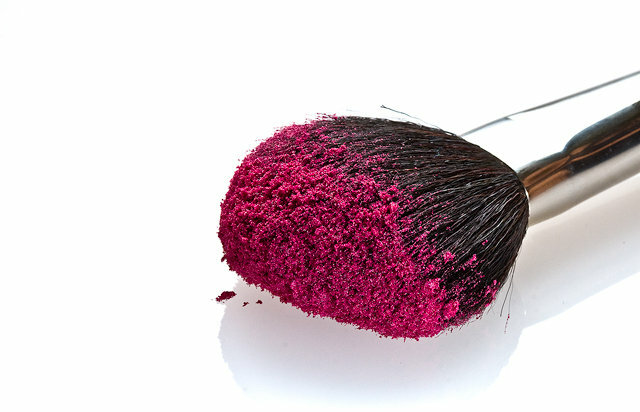 I love those three spots of makeup that have fallen from the brush. Too bad it wasn't advanced editing so you could close out the stray bristles. Very detailed and very sharp! Great idea! Proudly hosted by Sargasso Networks. Current Server Time: 04/22/2019 12:51:10 AM EDT.